We do not limit ourselves to the confines of traditional thinking. The Taniwha Mixer is no exception. It combines the best elements of 29” and 27.5” wheels with the incredible Taniwha platform to give you a ride unlike any other. When you are on the Taniwha Mixer the advantages are immediately obvious—a bike that retains the poppy playfulness of 27.5” wheels, but offers the benefits of larger wheels up front where they count the most. 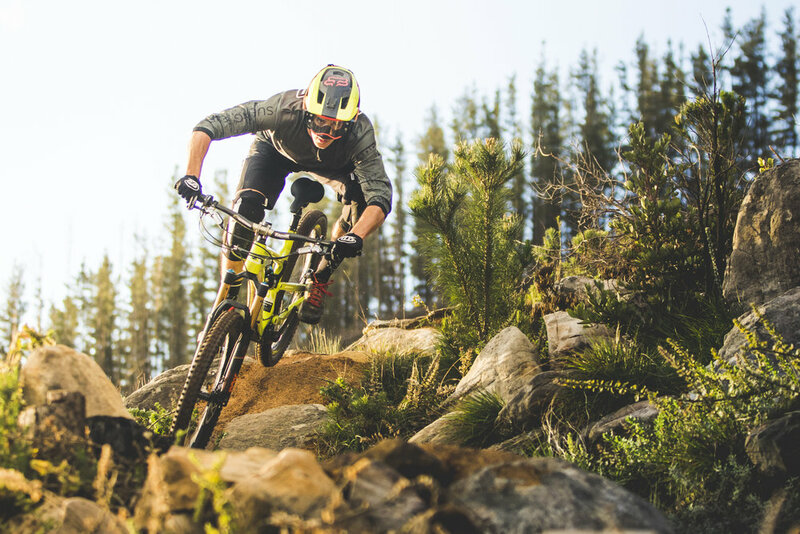 29ers offer undeniable advantages in terms of capability—they roll over obstacles more easily, and raise the bike’s front end for more control on the steepest descents. 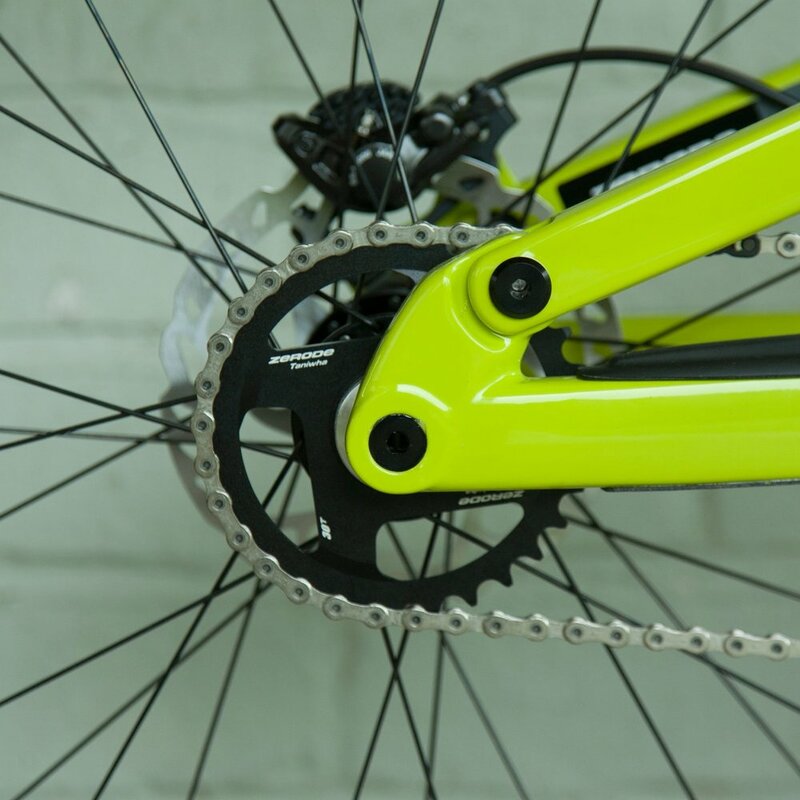 But we didn’t want to compromise the playfulness of our trail bike by lengthening the chainstays to accomodate a larger rear wheel. By mixing wheel sizes, we discovered a Taniwha that bombs big mountain descents and rock gardens with the confidence of a 29er, but retains a snappy rear end that’s easy to lift of the ground and makes the bike a breeze to manual. It means we can take rowdier lines, corner faster & overall have a better time. You'll love it too. 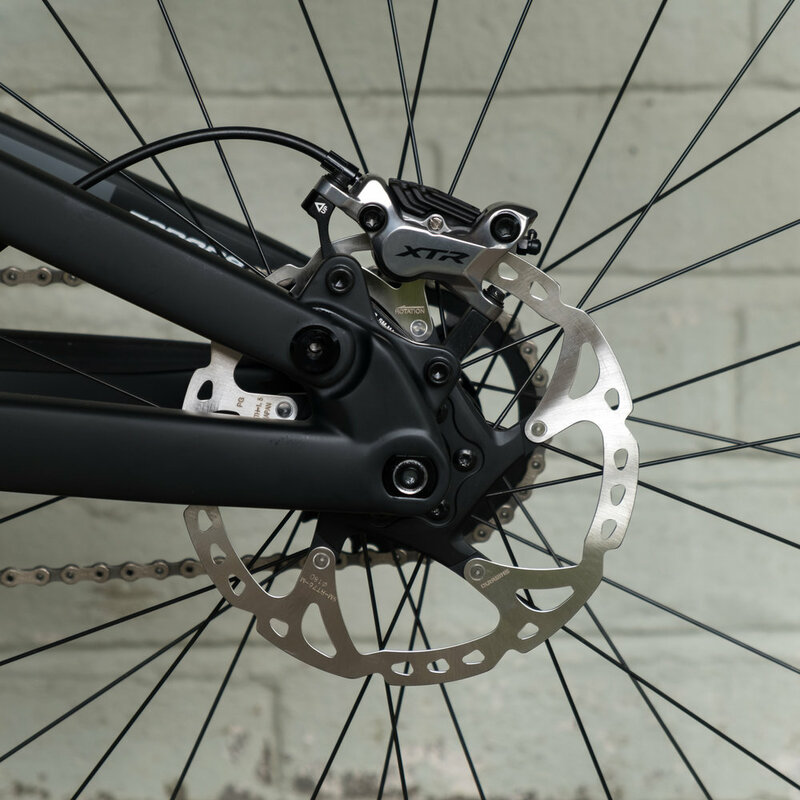 By moving the unsprung weight of a derailleur & cassette from the back wheel to the bottom bracket, the suspension is free to work like no other bike you've ever ridden - giving it more traction & allowing for a much more compliant & confidence inspiring ride. Whether you race at the highest level, go on epic back country adventures or just sneak a cheeky ride in on the long way home from work, the Taniwha Mixer will no doubt put a smile on your face every time you ride. all of which you can change instantly. Designed & manufactured by hand in Germany, Pinion transmissions are a compact & innovative package. They keep working reliably & are virtually maintenance-free. The use of a 29” wheel up front results in a bike that blends characteristics of both the Taniwha and Taniwha Trail in terms of ride feel. 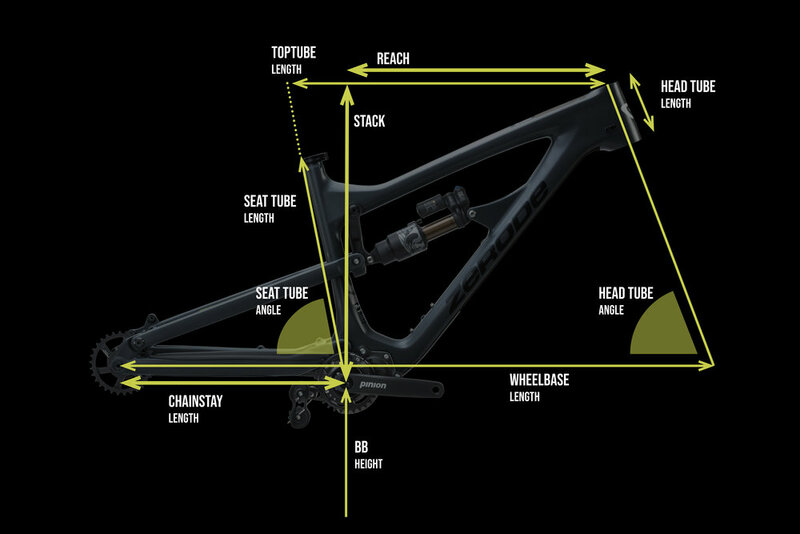 In addition to providing an ultra-stable front end, the 29” wheel up front slackens the geometry so that set up as an 140mm travel bike, it retains a similar geometry as our enduro model. It’s one hell of a rowdy party machine out on the trail. 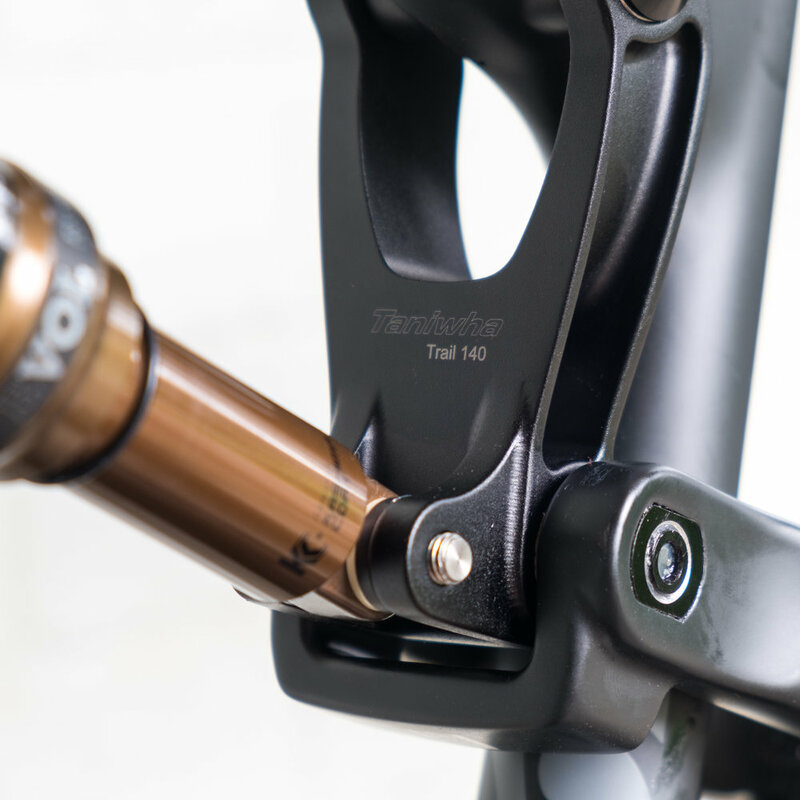 Those looking for more travel and more capability can opt to run a 160mm shock for a trail destroying beast that will give more confidence on the descent. However you set yours up, we’re not afraid to say that the Taniwha was meant to be mixed. Use this as a guide to selecting your perfect 140mm Mixer Taniwha. Centimeters at the top represent your height.